The invention of quantum physics in the early 20th century forced scientists to reconsider many cherished ideas from classical physics, leading to revolutionary changes in our scientific and philosophical understanding of the universe. Quantum phenomena have also proven to be a rich source of metaphors and inspiration for fiction. Join Conrad Grebel University College as they celebrate 40 years of peace education, with a keynote address by the Hon. Bob Rae. In 1977, an academic concentration in Peace and Conflict Studies was formally launched at the University of Waterloo. The University of Waterloo Art Gallery (UWAG) and the MFA program in Fine Arts present MFA Thesis One, the first of two graduation exhibitions of the work by MFA students. 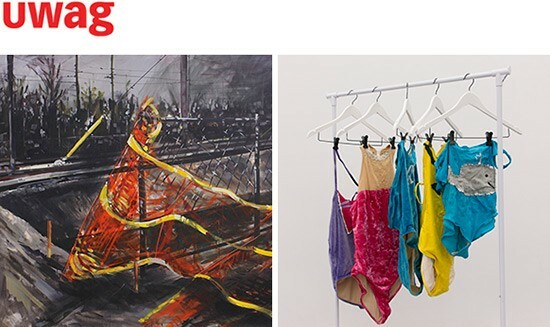 This exhibit features paintings by Eryn O'Neill and performance art by Tess Martens. Opening reception April 12 from 5:00 to 8:00 PM. The Critical Media Lab in downtown Kitchener is the place to be this Friday evening. Two year-end class projects will be on interactive display. 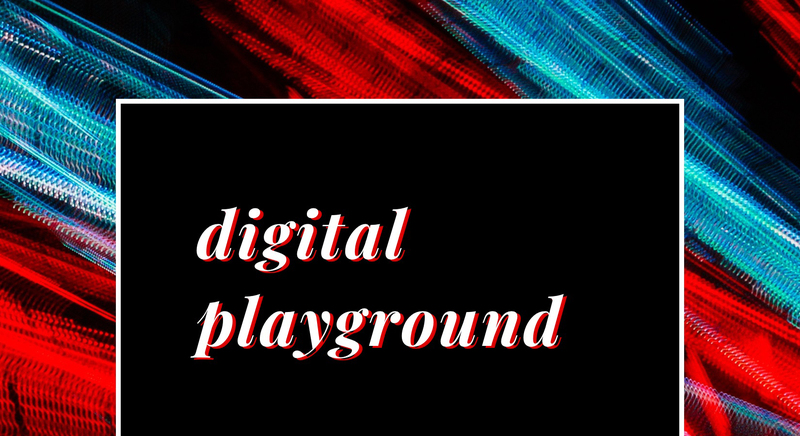 Digital Playground is the final project of CS/FINE 383 Computational Art - the course jointly offered by Fine Arts and Computer Science; Codes of Conduct is the annual exhibition of the MA in Experimental Digital Media (XDM) program offered by English. The Network for Aging Research presents a special lecture by Dr. Anne Martin-Matthews, Acting Vice-President, Research, Knowledge Translation and Ethics at the Canadian Institutes of Health Research (CIHR). This inaugural lecture is being given in honour of Dr. William Forbes, a pioneer in the field of gerontology and the founding Director of the Gerontology program at the University of Waterloo, Canada’s first English-language graduate program in Gerontology. The 2018 Waterloo Economics Workshop addresses Current Challenges in Environmental and Natural Resource Economics and welcomes members of the university community to join for all or part of the day. Issues to be examined include: Climate Change, Carbon Pricing, Fossil Fuels, Ground Water Challenges and more. 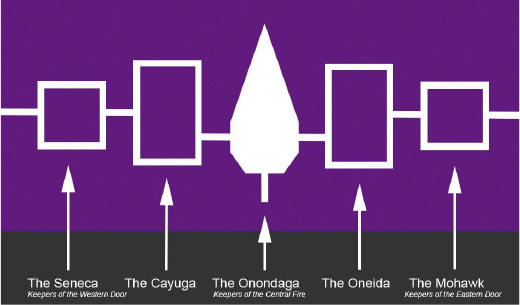 The Office of Research presents the next Research Talks lunchtime panel event with Haudenosaunee member of the Grand River territory, Kelly Davis, opening the session. 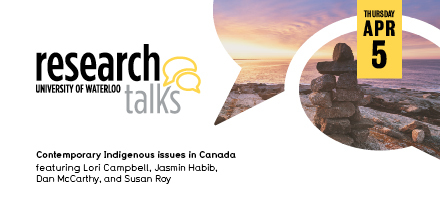 The speakers will present perspectives on Indigenous knowledge, history, and research for Waterloo staff, faculty, and students. Part of the ongoing Unsettling Conversations teaching and learning sessions, students in ARTS 130, an Arts First pilot course, present their poster projects in Dana Porter Library, Thursday April 5, all day. The students' posters incorporate their research on decolonization and Indigenous resistance from the course "Reconciliation, Resistance, Resurgence." From 10:00 to 11:00 AM students will be present to talk about their work. Stratford Campus is celebrating student talents and accomplishments in their most exciting Project Showcase yet! Meet students, mingle with Stratford faculty, industry, and community partners, and see the incredible work developed by students and their mentors at the Stratford Campus.